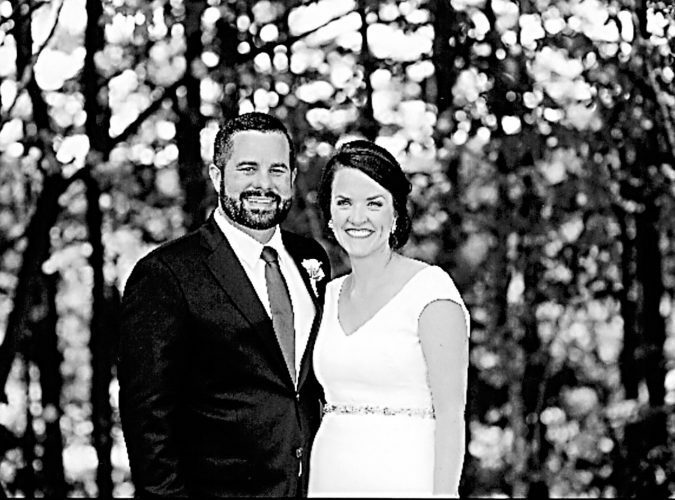 Pamela Collier and Garrett Krause exchanged wedding vows in a double-ring ceremony at 6:30 p.m. March 17, 2016, in Cocoa Beach, Florida. The officiant was Crystal Rich. 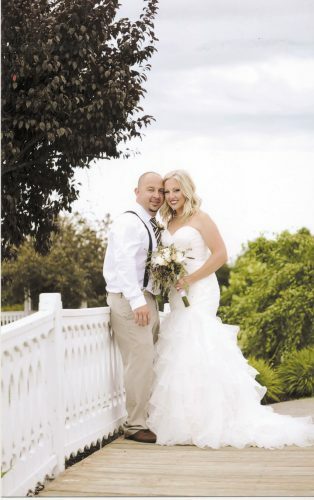 The bride is the daughter of George and Kris Collier of Toledo. The groom is the son of John and Lora Krause of Tiffin. The bride, given in marriage by her father, wore an ivory, lace wedding gown and carried a lace-wrapped bouquet featuring pink and white roses. 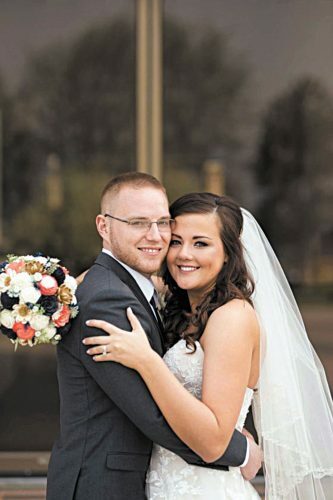 The bride, a nursing student at Terra State Community College, is an administrative assistant at a local bank. 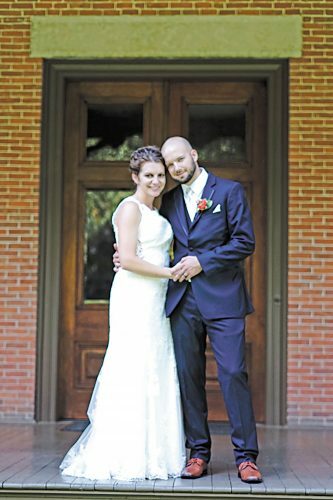 The groom attended Tiffin University, receiving bachelor’s degree in criminal justice in 2010 and a master’s degree in business administration in 2012. He is a health care compliance coordinator at Paramount in Maumee. 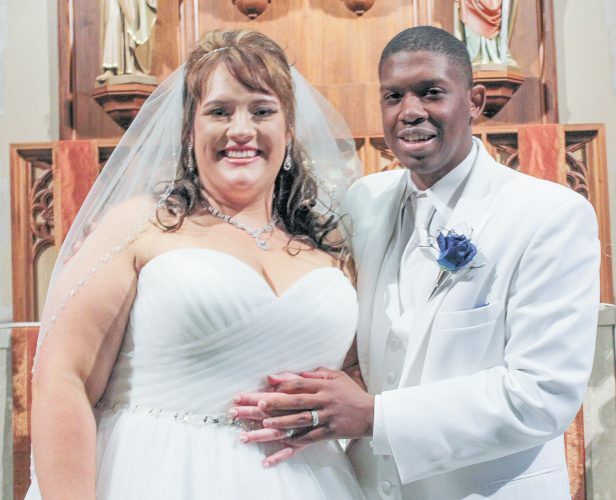 The couple lives in Tiffin after returning from their honeymoon in Florida and the Bahamas.